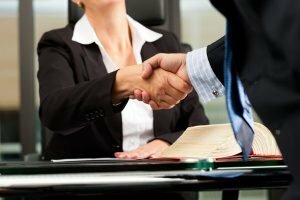 When to hire a business attorney. When it comes to running your business, you have a lot on your plate. At any given time, you’re probably juggling management responsibilities, tax requirements, inventory, and a whole plethora of other factors that are necessary to keep your business going. The last thing you want to be worrying about is navigating the complex and sometimes esoteric political landscape. That’s what business attorneys are for. They will do that for you. Business attorneys can help you avoid breaking the law unknowingly. However, if you have broken the law already, knowingly or not, they can also help you avoid or mitigate various legal repercussions. Conversely, they can also help you decide if it’s a good idea to file suit against an offending party. Business attorneys can file suit on your behalf, and represent you in court. These are events that can easily put employers at risk for breaking anti-discrimination laws (knowingly or not). Problems can also arise if an employer asks a question during an interview that they didn’t know was unlawful to ask. Hiring an independent contractor is different than hiring an employee as far as the law is concerned, especially in regards to tax laws. Business attorneys can help ensure that, when hiring an independent contractor, you’re doing so in full conformity with the IRS. 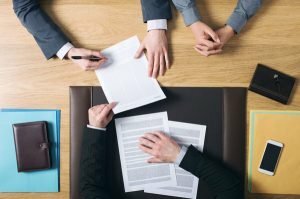 A business attorney can also help you construct documents that make the business arrangement clear, and help ensure that things are working out to your best advantage. There are a number of factors to consider before deciding on this. Certain things are contingent on how your business is structured such as setup fees, ongoing expenses, personal liabilities, and the legal acquisition of funds. Business attorneys understand the law as it pertains to this decision in ways most people don’t, and will help you decide which one will serve your interests the most. They can also help you write and file any required documents. Purchasing a business isn’t something that’s done without conforming to a variety of laws, which your business attorney will bring to your attention and make sure you aren’t breaking. They can also help you turn these laws to your advantage. There are some cases in which businesses have purchased land only to later discover that it is full of poisonous or toxic chemicals or materials. In cases like this, a business attorney can help you file suit with the goal of legally requiring that the seller is held responsible for the costs of clean up. When it comes to lawsuits, business or otherwise, it is never a good idea to try and represent yourself in court. Business attorneys can represent you legally and give you the legal advice you need to attain the best possible outcome for your situation. Business attorneys will analyze the claim that their client is being faced with, and decide whether it’s best to fight the case or go the route of settlement negotiation – this decision is often determined by how much time and money their client can provide. If you are filing suit against an opposing party, a business attorney can help you construct the right documents, prepare legally, file suit on your behalf, and represent you in court. They will represent you in all events throughout the trial, including settlement negotiations and appeals filings. 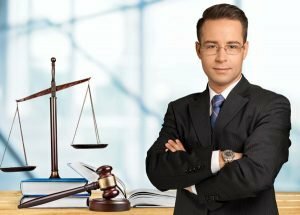 Next to an accountant, a business attorney is the most crucial professional for any business to have, especially early on. Primarily, this is because business attorneys can help you avoid legal problems before they arise. Prevention is always better than a cure, and this is especially true when it comes to success in business. Once a lawsuit does occur, it’s simply a matter of how much it’s going to cost to make it go away. These costs include court fees, settlements, and ultimately, the cost of fighting the lawsuit itself. Hiring an attorney to prevent legal problems in the first place is arguably the best investment for any business. 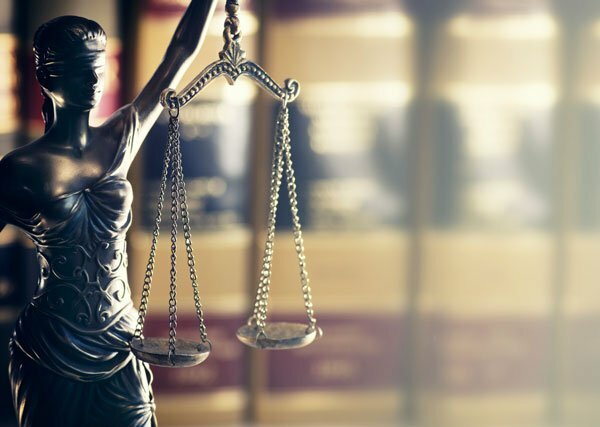 Is Your Small Business Breaking the Law?